Conejo365 is a unique, comprehensive insider's guide to events and entertainment taking place in and around the Conejo Valley...Each beautifully photographed issue will present a treasure trove of activities for everyone to enjoy and tips on getting the very most out of the extraordinary Conejo lifestyle. Join a Naturalist Guide on a Moderate hike to an overlook to view the Full Moon, identify planets, and locate constellations. Bring Water and a jacket for changing temperatures. This huge annual event features egg hunts with 20,000 eggs, visits with the Easter Bunny, petting zoo, carnival games, live entertainment, craft and food vendors. Fun for the whole family. Free admission. 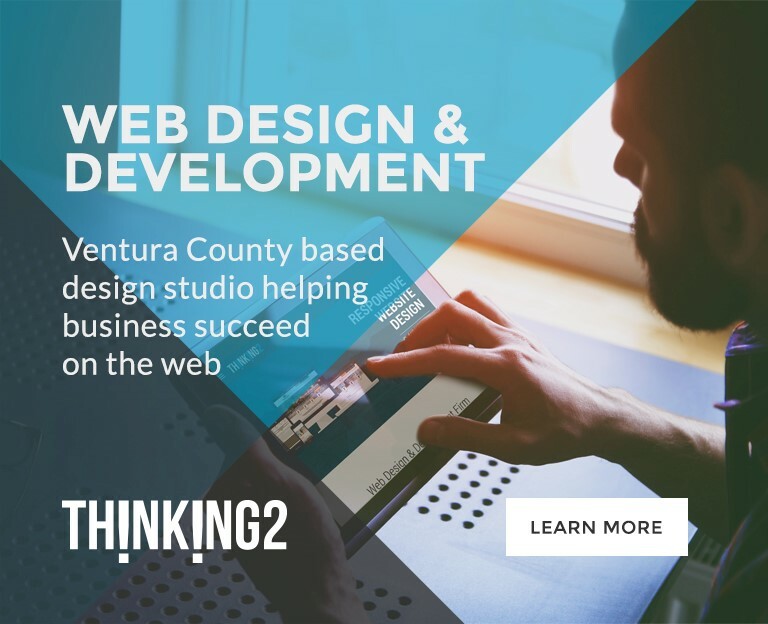 For more info call (805) 482-1996 or visit website. SIPurbia is a local festival in the burbs where you can find craft breweries and wineries together, with food trucks and live music from every decade that will get you dancing....all for a great cause! Headling is the most booked band in California: 80's Party Dance Band! SIPurbia will feature UNLIMITED (within reason) samples of craft beer and wine. Delicious food, awesome live bands/DJs, lawn games, and a variety of vendors will round out the day. There's something for everyone, so gather your friends and come have fun! All tickets include a souvenir tasting cup. Flow + Grow: Yoga & Succulent Garden Workshop. Love yoga? Love plants? Get back to your roots with all-levels yoga flow, followed by a make-your-own succulent garden workshop. Come get your hands dirty and do some yoga! Everyone is welcome. Bark in the Park is one of the biggest dog festivals in Ventura County. Enjoy contests, our very own dog racetrack, dog entertainers, celebrity dogs, and dog agility course. Conejo Creek Park North at Janss Rd & Hwy 23 in Thousand Oaks. ARE YOUR TASTE BUDS READY? It’s getting near the time for the 43rd Annual Thousand Oaks Chili Cook-Off & Craft Brew Festival. We’ll have over 40 chili tasting booths with FREE unlimited Chili Tasting. Also returning is the Craft Brew Festival with a multitude of participating breweries! There will be plenty of live music on two lively stages. You can also visit the myriad of 15+ food trucks and beverage booths. The Chili Cook-Off is proudly presented by the Rotary Club of Thousand Oaks with 100% of the net proceeds going to Local charities. Day of event General Admission is $20 with kids 10 & under getting in for FREE; $65 gets you all the fun of the Cook-Off plus exclusive admission to the Craft Brew Festival. Saturday and Sunday at 11:30 a.m. The Tequila And Taco Music Festival is A Two-Day Celebration Of Tequila, Tacos, Award Winning Margaritas And Great Live Music! Saturday, Tequila takes center stage with a variety of Top Shelf Tequila and Mezcal Sampling, Live Music All Day, and of course, Gourmet Street Tacos! Award Winning Margaritas and Craft Beer will also be available for purchase. Tequila sampling is from 11:30 a.m. - 3:30 p.m. and is $40. Sunday is Más Margaritas and Sunday Funday from 11:30 a.m. - 6:00 p.m.! Bring the family and enjoy a sunny summer afternoon, sipping on an assortment of Margaritas, eating delicious tacos, all while enjoying a great music lineup! General admission tickets are $10 for 12+. All ticket holders will have access to Food Vendors, Craft Beer, Margarita Booths, and Live Music. 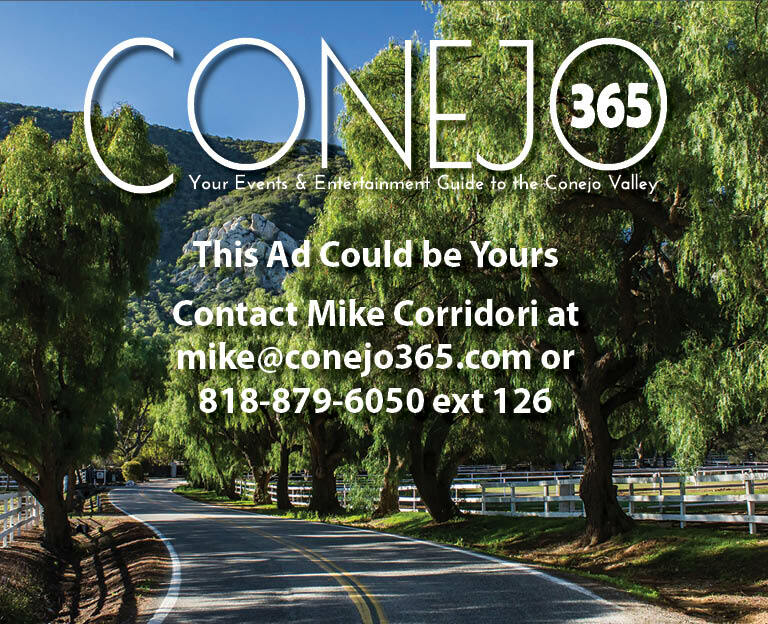 Click the link below to submit your event to Conejo365. 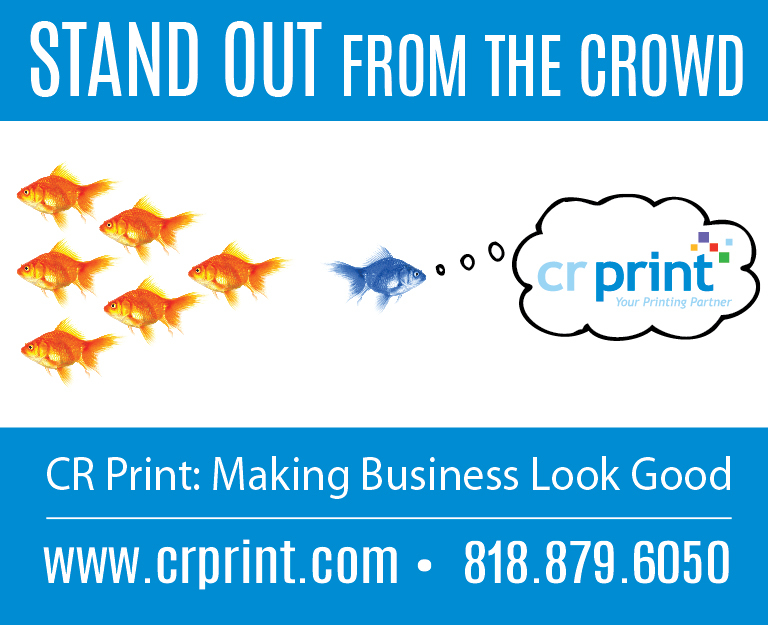 To discuss advertising opportunities with our magazine, please contact Mike Corridori at (818) 879-6050 ext 126 or send him an email. We invite you to list your event in Conejo365. 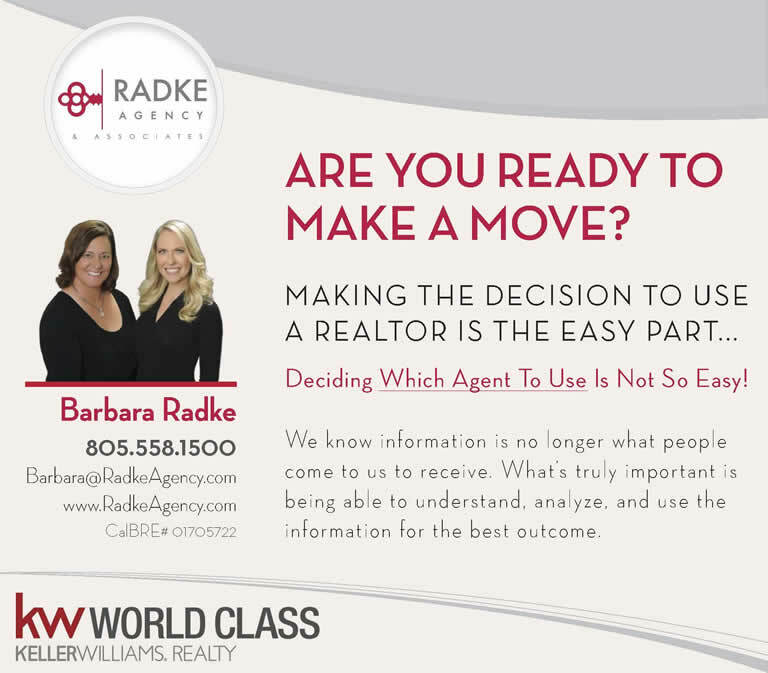 Simply click the link below to submit your ad online, or contact Robyn Long at (818) 879-6050 ext 127 or send her an e-mail.